A nice little gift for any time of year. Available in the shop now. 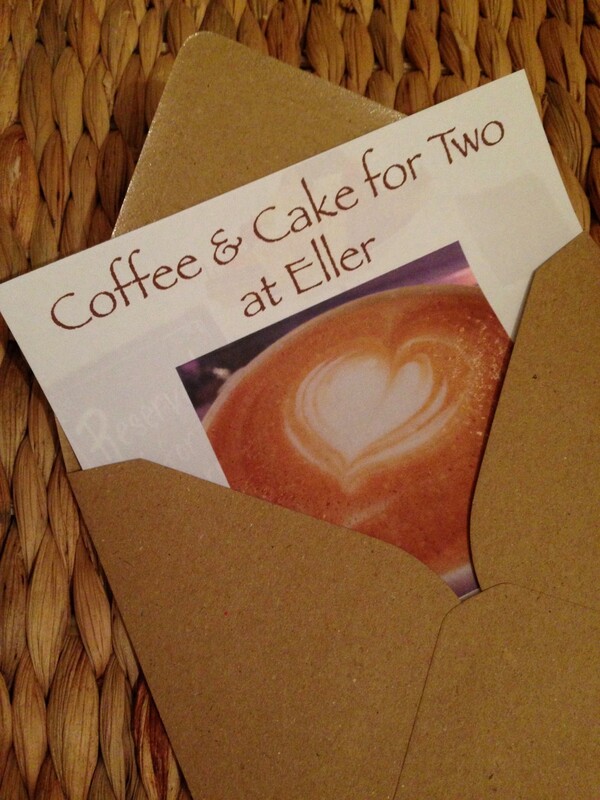 Eller Coffee is at 14 Station Road, Ossett, WF5 8AD, 01924 272006.